One hundred years ago, a school was founded in Weimar that existed only for a short time: the Bauhaus, or literally the house of construction. 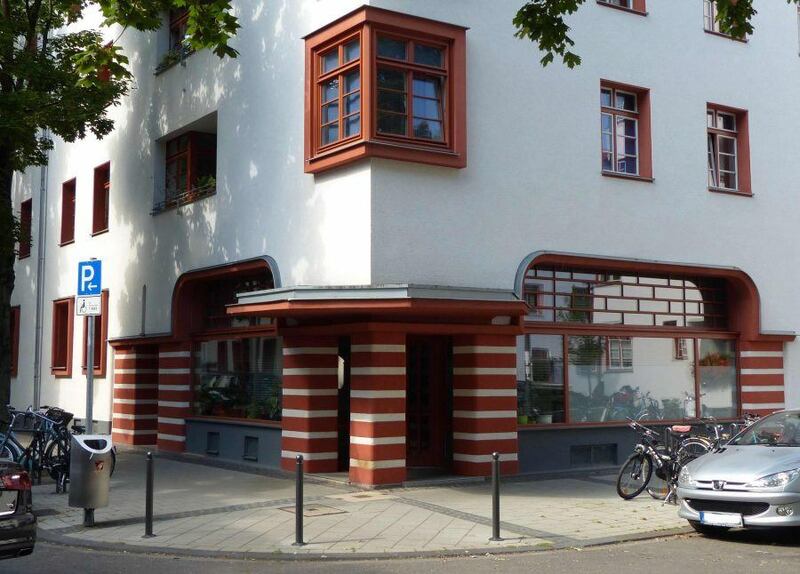 A central and then revolutionary approach of its doctrine was the unitary work of art: “Let’s want, think, and create together the new building of the future, which will be all in one form: architecture and sculpture and painting.” This is how Walter Gropius put it in the Bauhaus Manifesto from 1919. 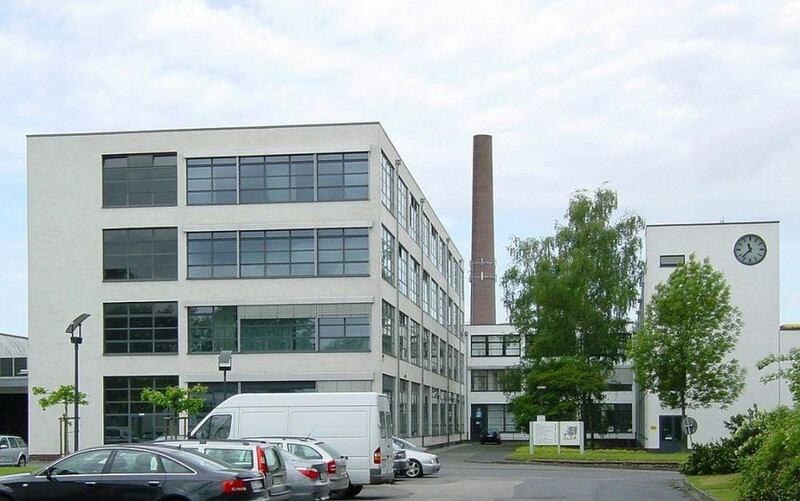 After the design school moved to Dessau in 1925, its boom began. Finally, it went to Berlin, where it was closed after only a few months in 1933 by the National Socialists. Under the new rulers, many artists emigrated and brought their ideas of architecture and design to countries like Israel, the US and many South American states. 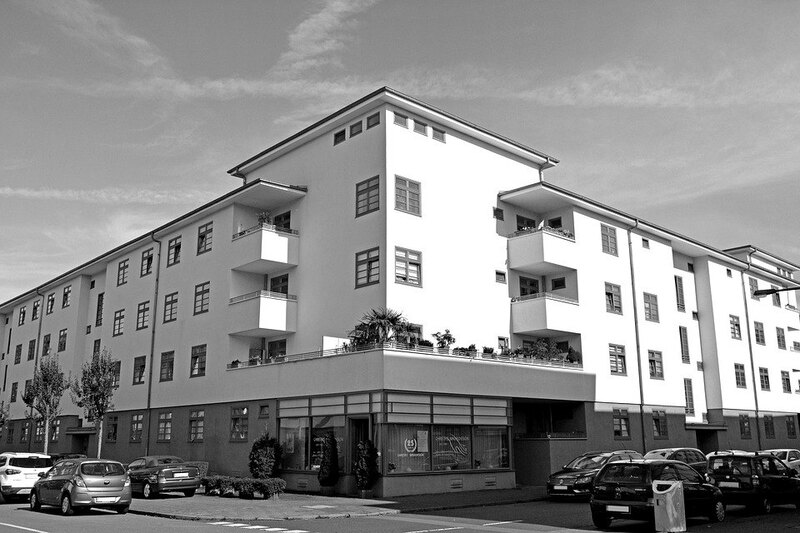 In Germany, the Bauhaus heritage is largely found in Saxony-Anhalt, Thuringia and Berlin. 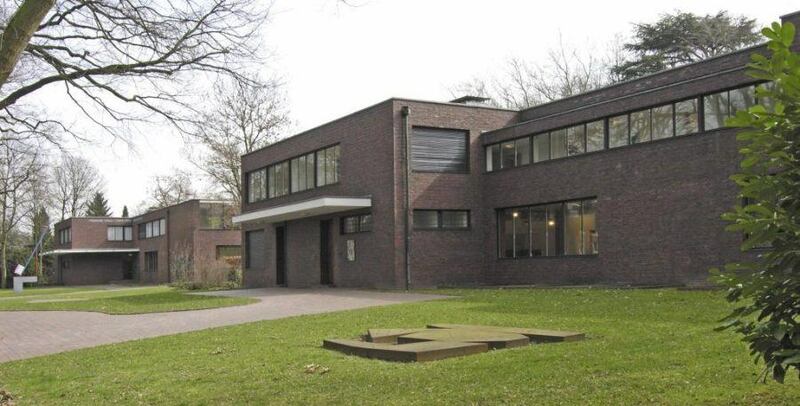 However, the Bauhaus masters also worked in other regions, such as in Stuttgart at the famous Weissenhofsiedlung or in Krefeld, where Mies van der Rohe built several buildings for the silk factories of the city. The Bauhaus School was an idea laboratory of the early 20th century and continues to radiate tremendously, as evidenced by the celebrations for the anniversary. Perhaps, with the current hype about the Bauhaus, the role of this school for modernity may be exaggerated, but it is a good opportunity for architecture lovers to focus on pre-war modernism. It was not just about what the future houses should look like, but rather about what life should look like in those houses. It was about emancipation, about sexual identities, about social utopias. If you look at the designs of the time – with building blocks for children, for example, with teacups or kitchenettes or wallpaper designs – you realize that 100 years is not a long time. And so, Germany is the main destination this year for those who want to know more about the origins of modernity. Your partner for this trip is the Guiding Architects branches in Berlin, Hamburg, Cologne, Frankfurt, Stuttgart, and Munich. 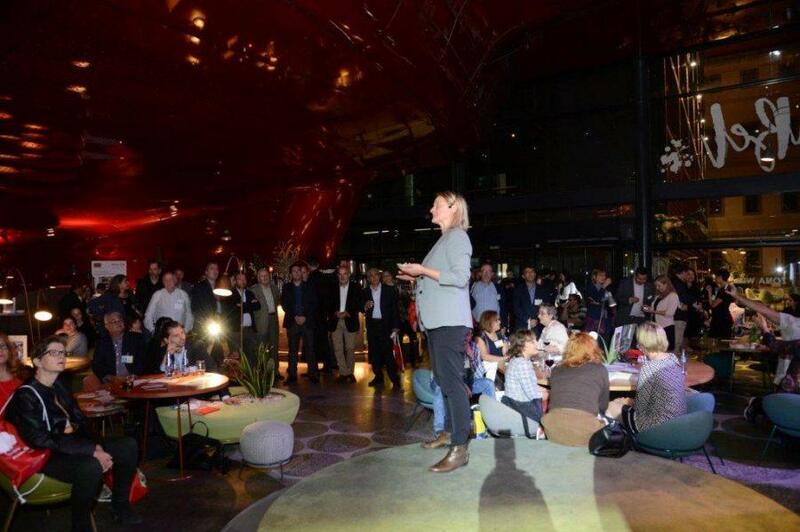 The German National Tourist Board (GNTB), which promotes Germany as a travel destination on behalf of the German Federal Government, has also chosen Guiding Architects network partners to present their theme campaign for 2019 – #Celebrating Bauhaus. For the events in Madrid and Barcelona, we were invited to hold the lectures and introduce our Bauhaus program. The interest of the travel companies was very lively. And you can be sure that you are in expert hands on your journey to the Bauhaus sites in Germany, too.